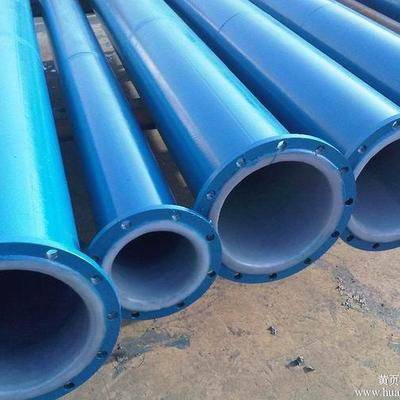 Material of lined pipe: API5L(GR.B, X42，X46，X52，X56,X60，X65，X70),A106.B,A106-C.
Our company has passed the standard requirement of ISO9001:2008 in June,2010.In July,2010,approved by AQSIQ of the People's Republic of China,we obtained special equipment manufacturing certificate,No. TS2710的D03-2015 of the people's Republic of China. 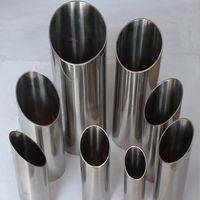 To insure the quality of our products, we have equipped perfect inspection facilities,such as imported OES(Optical Emission Spectrometer)，UT（Ultrasonic Testing）and ET(Eddy Current Flaw Testing),etc.We also own import-export operations right.Our products has been exported to Europe,Japan,Middle East,Southeast Asia and so forth.Stainless steel pipe and cast iron pipe and carbon of brand ZKV enjoys great reputation among customers at home and abroad.Our company can not only produce various standards of steel pipes,but also can have them nonstandard as customers’ requirements.As to our certificates,please refer to the certificate page on our website. 1. Widely used in the system of media transportation, PRO-environment treatment in Chemical industry, power plant, metallurgy, and food industry etc. 2. 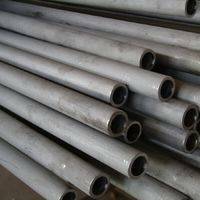 Widely used in the transportation system of petroleum and nature gas. 2. 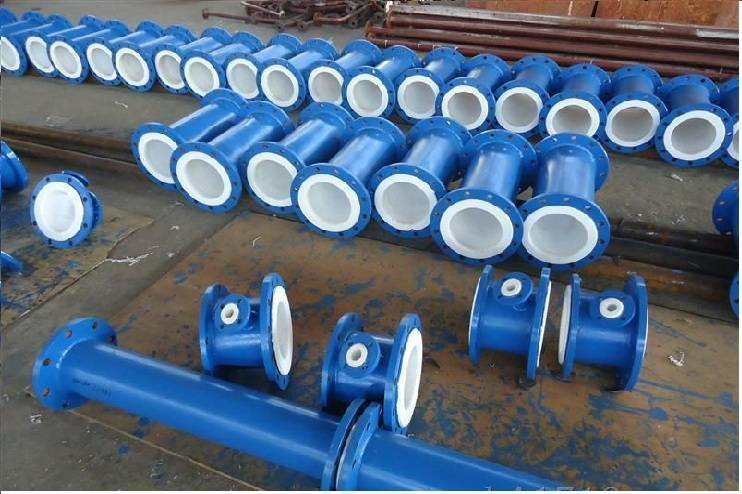 Widely used on the project for drinking and water supply and sewerage works. 8. Smooth inside wall, high efficient transportation and long life-span. Made from pure PTFE, this material can be used to handle virtually all corrosive media, including hydrofluoric acid, nitric acid, sulfuric acid and alkalis. It is ideally suited for custom packaged products requiring the ultimate in chemical resistance. 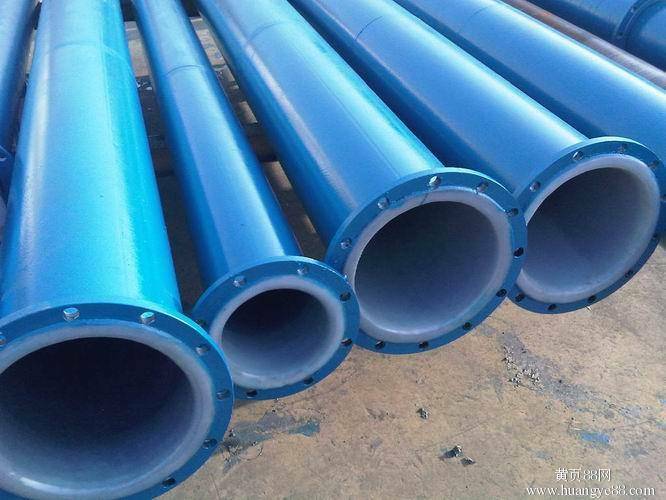 SIZE: DN25~DN600, the length can be customerized.